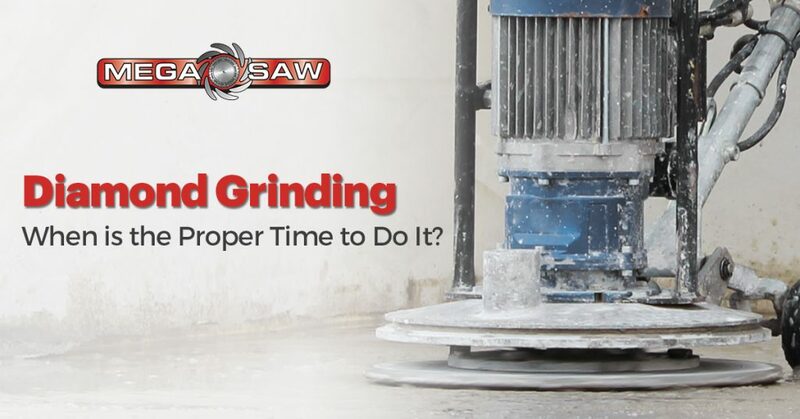 Diamond Grinding: When is the Proper Time to Do It? 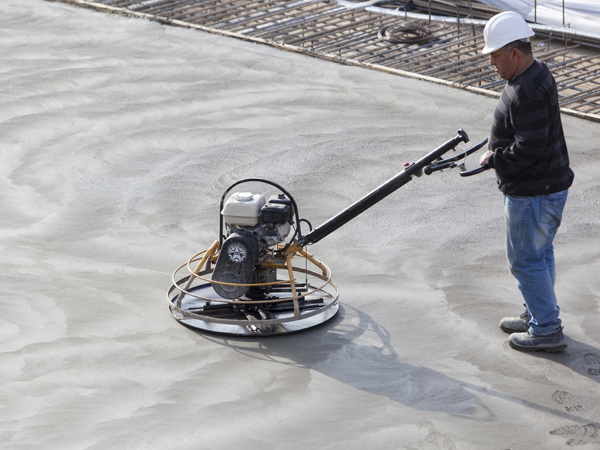 It is one of the ways to profile concrete. It has gained recognition as a leading method for resurfacing and maintaining roads in various regions around the world. Diamond grinding can correct a broad range of concrete and asphalt surface imperfections, restoring its function and appearance. It can correct irregularities such as roughness and faulting on concrete roads and pavements. Roughness can come from construction problems, producing a uniform appearance and skid resistance. These are areas where diamond grinding is done. Plus, it can restore asphalt and concrete pavements, depending on the exact traffic requirements. Depending on the type of abrasive used, grinding can also improve the appearance of a surface, up to the point that it is comparable to high-quality polished floors in modern showrooms and leading art galleries. Note that you can do diamond grinding on both new and old concrete floors. Slab warping – this often comes from the moisture gradient between the opposite surfaces of the slab. Construction curling – this usually happens within the first month after construction. This is because the excess water evaporates, causing the concrete to shrink. Roughness – caused by the actual construction work. 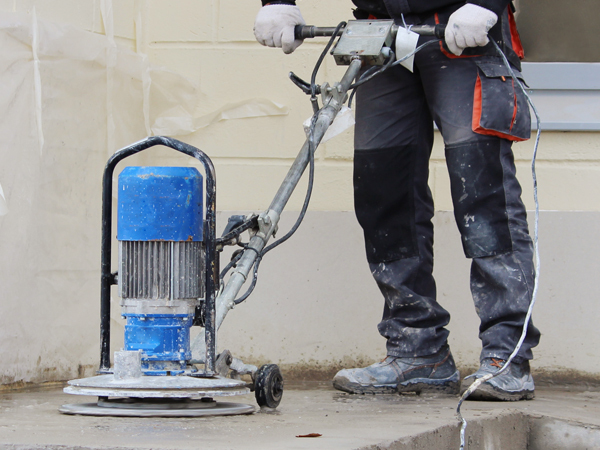 Both commercial and residential properties can benefit from diamond grinding. With diamond grinding, riders can count on road surfaces that are consistent and level. This is synonymous to smoother, safer rides and more comfortable journeys overall. But be aware that the resulting pavement depends on the spacing of the diamond blades. This spacing is normally determined by the hardness of the aggregate. Diamond grinding is often done alongside several other concrete pavement preservation techniques such as full- and partial-depth repair, road slab stabilization, resealing of joints and cracks, and cross stitching of longitudinal cracks. For roads, the idea is to produce a leveled but far less slippery surface. On the other hand, grinding jobs inside residential spaces and commercial buildings aim to achieve a smooth and almost marble-like sheen. 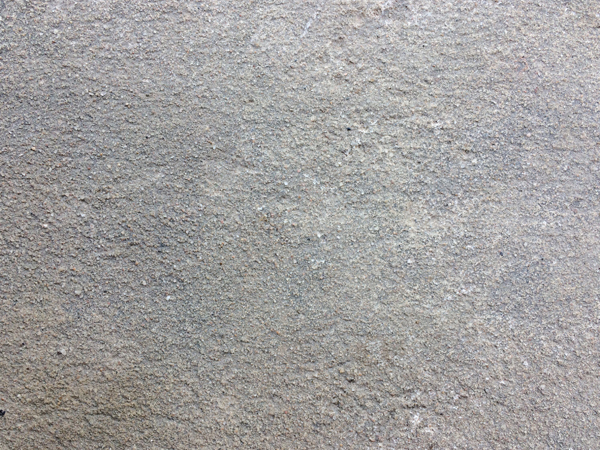 The surface should be completely free of striations following a diamond grinding work. Diamond grinding is often necessary when installing decorative concrete overlays in a building’s interior. Such an overlay or micro topping restores and enhance the appearance of a worn, discolored or damaged the concrete floor. In most cases, you need to grind a thin layer on the surface before you can put the overlay particularly if it’s cement-based. Regardless of the type of overlay, surface preparation is important. In this, you clean the substrate, remove any existing coatings before profiling or roughening the surface for good bonding. 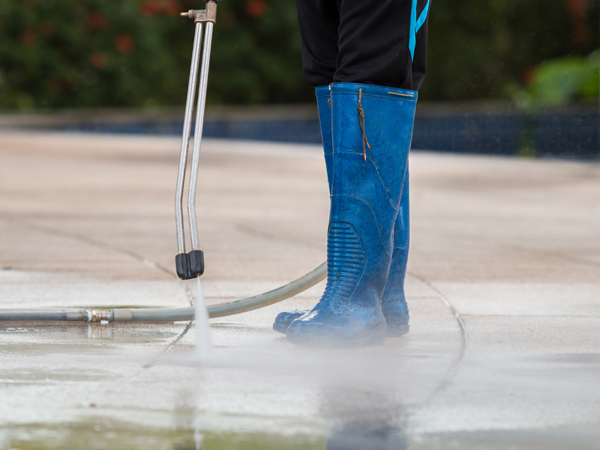 Diamond grinding is just one of the several methods to profile concrete surfaces. Others are shot blasting, acid etching, sandblasting and scarifying. For both residential and commercial buildings, uneven floors caused by problems overlooked during construction can be corrected by grinding off the high spots. The floor can then be coated or polished for a great finish. Rain damaged concrete and coatings on both pavements and floors can be repaired by diamond grinding. 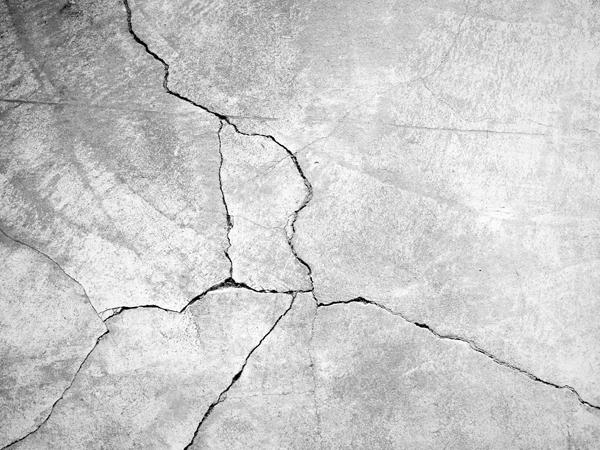 A suitable blade will grind the damaged concrete surface, have it sealed off to restore a superior look. Depending on the degree of skid resistance needed, well-spaced diamond blades on a rotating drum can remove any surface irregularities and make a safer road. Despite numerous projects where diamond grinding is needed, it should only be done only when necessary. Since grinding involves removing a thin layer of the pavement, it can lessen the longevity of the pavement’s use. Diamond grinding does not fill structural or material deficiencies such as cracks and weak or thin layers. Neither does it correct any material problems such as reactive aggregates. Additionally, in cases where load transfer is deficient, any faults in the pavement joints corrected by grinding are likely to re-occur. So, before starting any diamond grinding work, it’s best to get expert advice from a concrete cutting and drilling company or a seasoned concrete grinding professional.